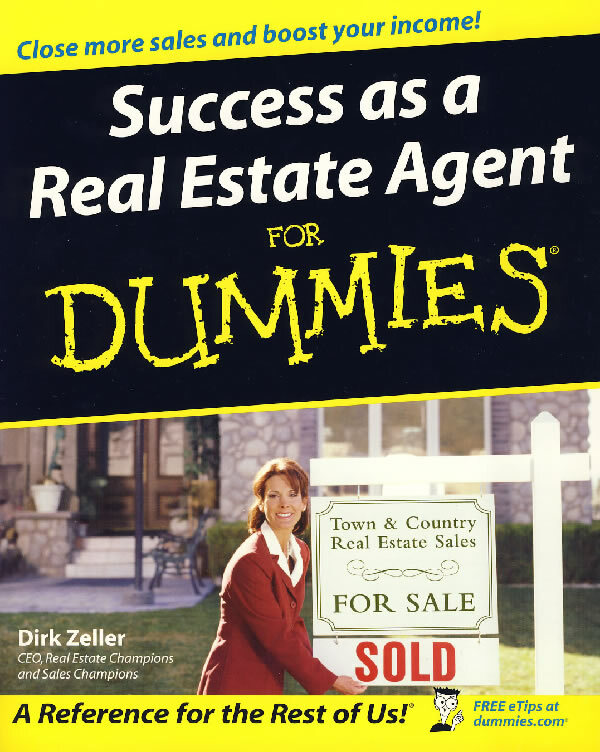 Whether you're new to real estate or an old pro, Success as a Real Estate Agent For Dummies shows you how to become a top-performing agent. This hands-on guide will teach you all the best tricks of the trade, including tried-and-true tactics and fresh ideas for finding more and better prospects ― and closing more sales! \\\\\\\\\\\\\\\\\\\\\\\\\\\\\\\\\\\\\\\\\\\\\\\\\\\\\\\\\\\\\\\\\\\\\\\\\\\\\\\\\\\\\\\\"Get ready for real estate training camp. Finish a winner! \\\\\\\\\\\\\\\\\\\\\\\\\\\\\\\\\\\\\\\\\\\\\\\\\\\\\\\\\\\\\\\\\\\\\\\\\\\\\\\\\\\\\\\\"
\\\\\\\\\\\\\\\\\\\\\\\\\\\\\\\\\\\\\\\\\\\\\\\\\\\\\\\\\\\\\\\\\\\\\\\\\\\\\\\\\\\\\\\\"Solid, practical advice from one of the most dynamic coaches in real estate today.\\\\\\\\\\\\\\\\\\\\\\\\\\\\\\\\\\\\\\\\\\\\\\\\\\\\\\\\\\\\\\\\\\\\\\\\\\\\\\\\\\\\\\\\"
―Stefan Swanepoel, thirteen-time author and CEO of RealtyU Group, Inc.